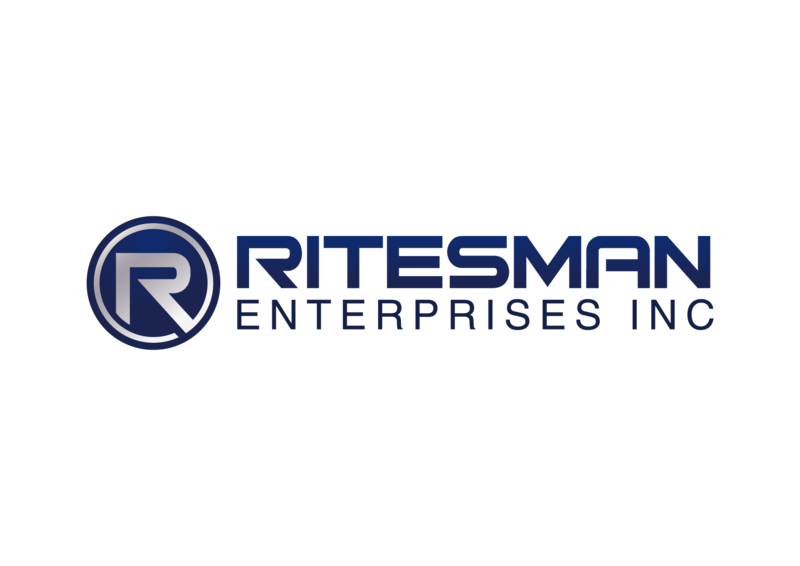 Ritesman Enterprises, parent company of a rapidly expanding collection of multinational companies, has officially opened its headquarters in the 110 N. Minnesota Avenue building near downtown Sioux Falls. I appreciate the rich history of economic growth Sioux Falls continues to be nationally recognized for. And my goal is to add a powerful spark to that growth for Sioux Falls (and South Dakota). Sioux Falls, SD Ritesman Enterprises, parent company of a rapidly expanding collection of multinational companies, has officially opened its headquarters in the 110 N. Minnesota Avenue building near downtown Sioux Falls. Ritesman goes on to say, “I appreciate the rich history of economic growth Sioux Falls continues to be nationally recognized for. And my goal is to add a powerful spark to that growth for Sioux Falls (and South Dakota). The work and needs of my companies span the globe. My goal is to offer an environment that helps bring leaders (and their wealth) from around the world to Sioux Falls as well offer people from this area a chance to spread their wings.” Ritesman was recently in India visiting with the Joint Secretary and Prime Minister’s office, in discussions to bring Global Aquaponics, one of the multinational corporations under the Ritesman Enterprise umbrella, to their country. “The Global Aquaponics facility we are building in South Dakota will create 45 new jobs. As will each new facility we build in South Dakota. That’s just one of my companies now headquartered in Sioux Falls,” says Ritesman. Tobias Ritesman, nicknamed in the business world as “The Tiger” for his aggressive and fearless determination to see things through to fruition, offers appreciation for the leadership and people of South Dakota. “Our elected officials in South Dakota have worked hard to create a very successful business environment. They have done well. And in all my travels, I have never met more loyal and steadfast people. Some of my closest friendships and partnerships have been forged here. I would love to see us lead the way in ending world hunger and making a dent into poverty.” comments Ritesman. 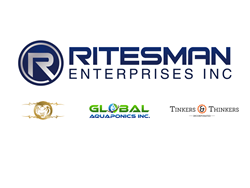 Ritesman Enterprises Incorporated is a parent company of The Tiger Consultant Incorporated, Global Aquaponics Incorporated and Tinkers and Thinkers Incorporated. The Tiger Consultant Inc. is an international consulting firm specializing in military and political strategy as well as high-level business consulting. Tinkers and Thinkers Inc. is a company that is bringing global innovation to new heights, creating and acquiring products and companies worldwide. Global Aquaponics Inc. is the most advanced aquaponics company in the world. Tiger Consultant Inc. 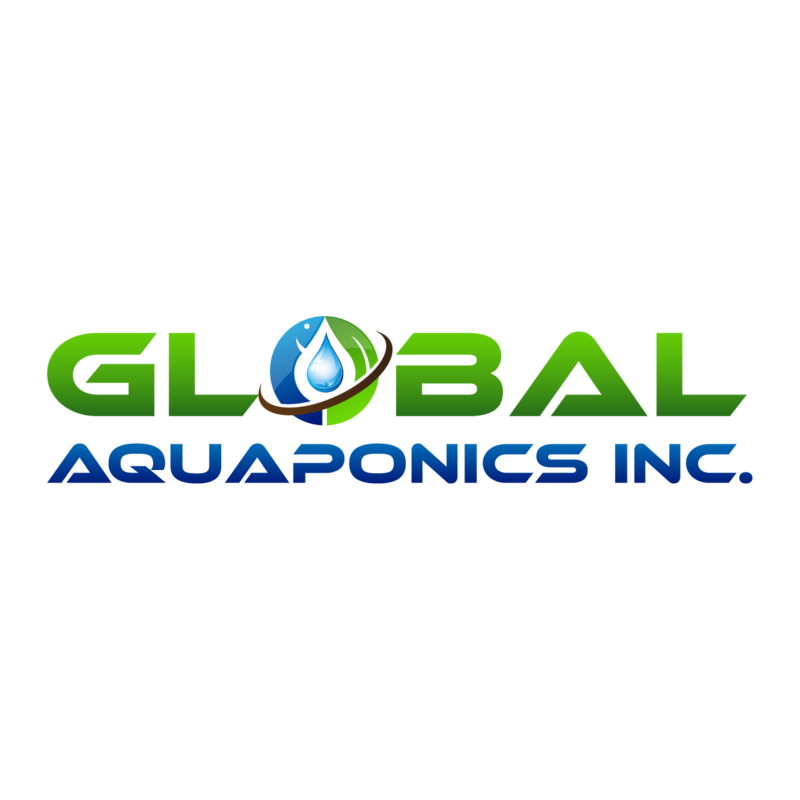 Logo Global Aquaponics Inc. Logo Ritesman Enterprises Inc. Tinkers & Thinkers Inc.